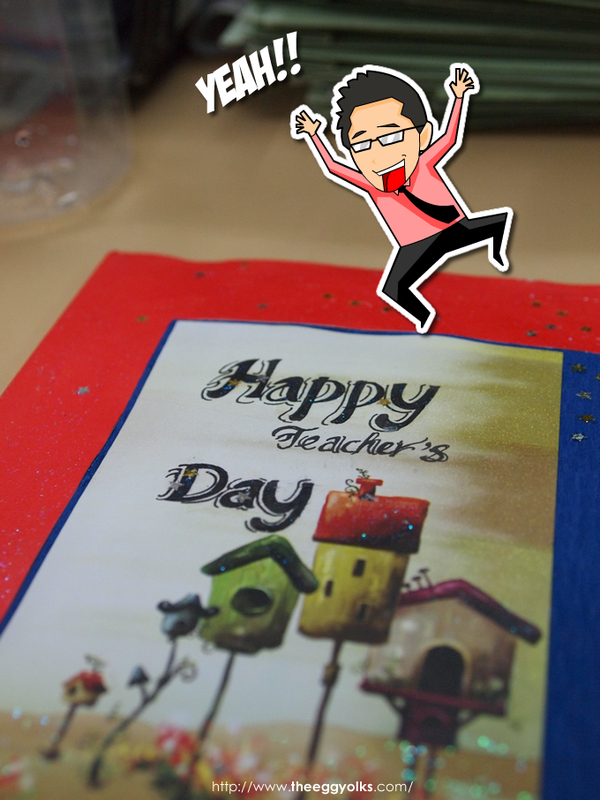 On the 16th of May, we (Malaysian) celebrated Teachers' Day to commemorate the teachers for their efforts. By having celebrations on Teacher's Day we convey the message that we care for our teachers. Celebrating Teachers Day is recognition of the devotion with which teachers undertake the responsibility of educating a child. 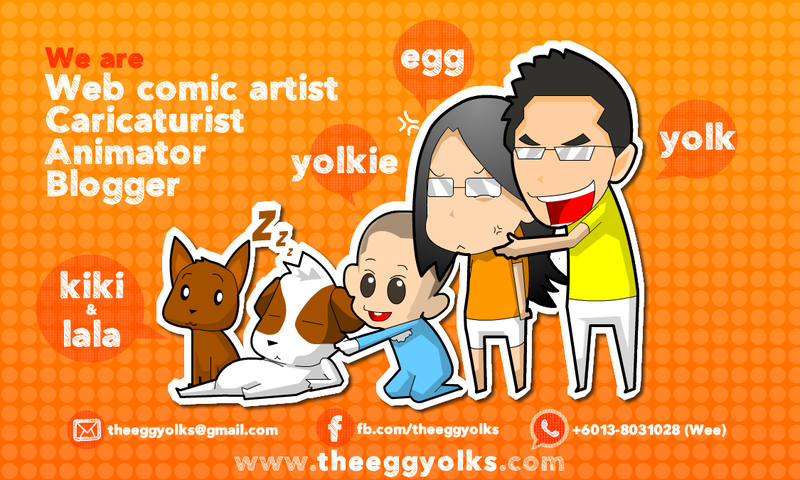 After flipping through the card, I was so touched and I finally know what my students think of me! 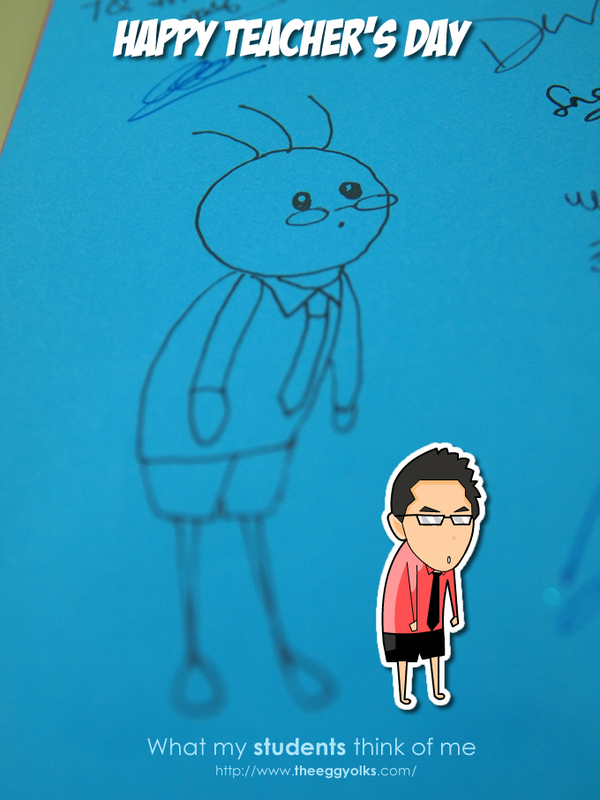 P/S: I never wear short pant to school >_<"
hmm...my student's doodle of me somehow looks familiar.....Oh!! 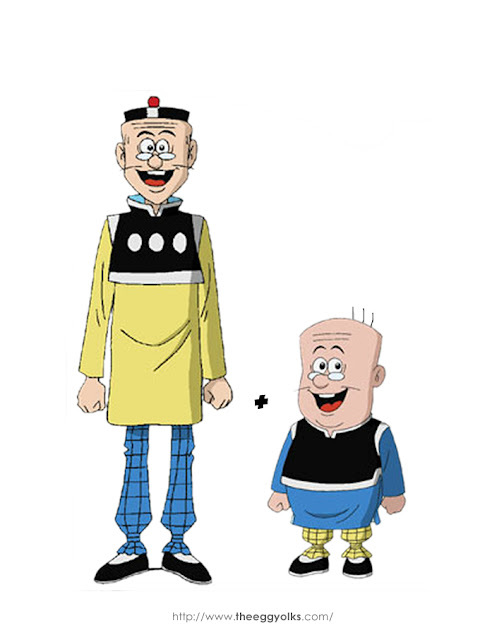 I think I know where I saw it!